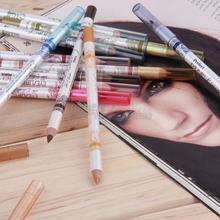 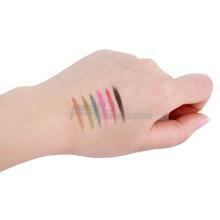 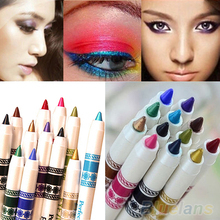 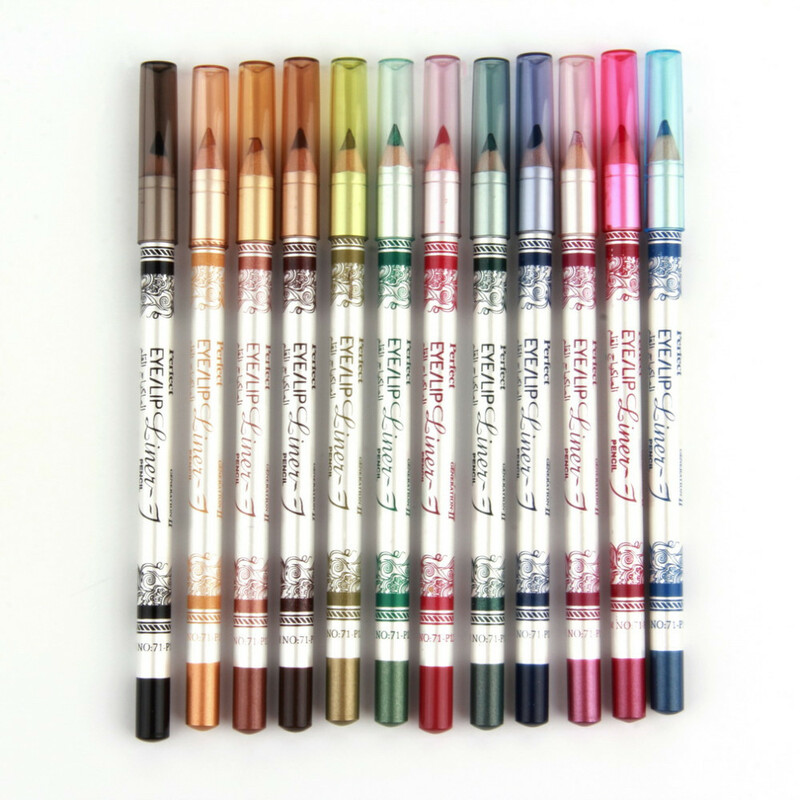 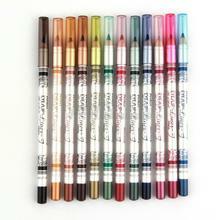 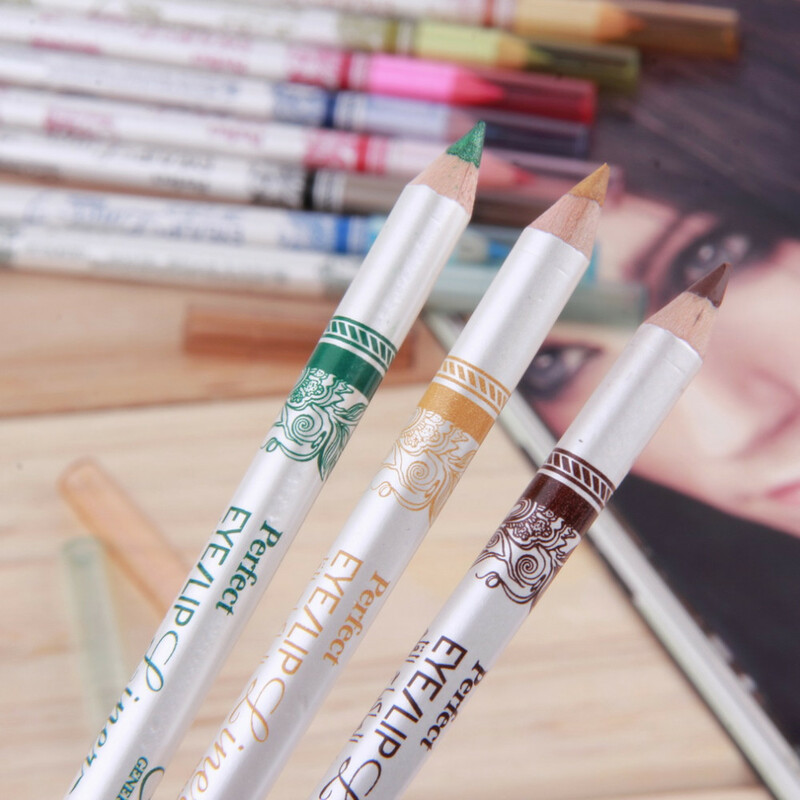 12 pcs PVC design glitter eye & lip liner in 12 color for your professional make-up. 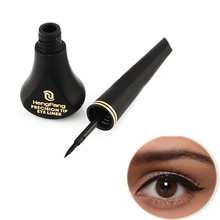 Easy to draw a delicate thin line. 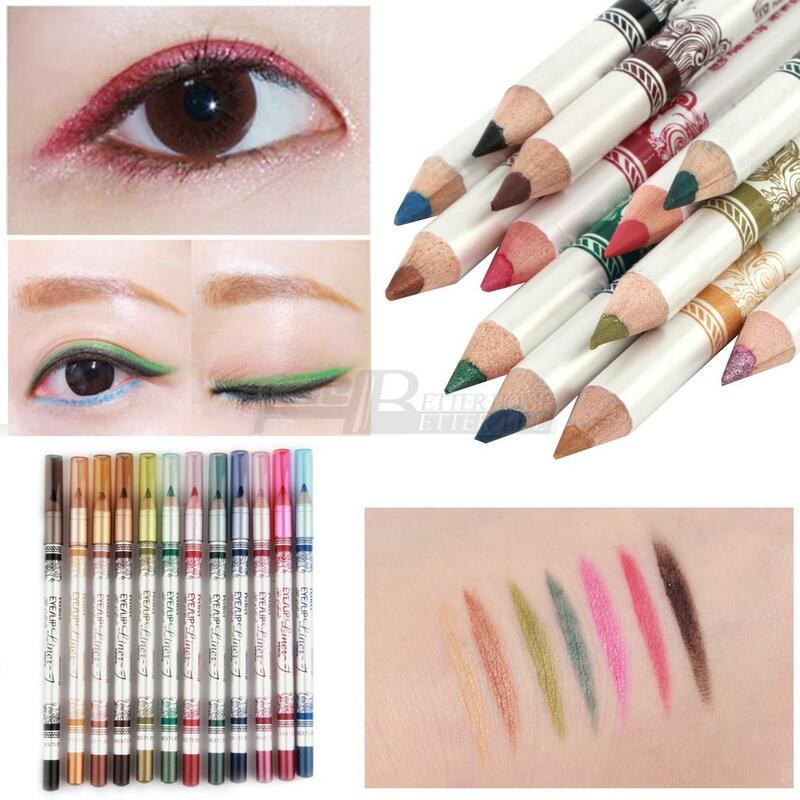 Beautiful shades around the eyes last long. 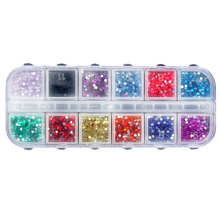 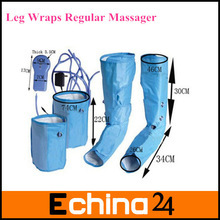 Great accessory for party, dancing, ball, etc. 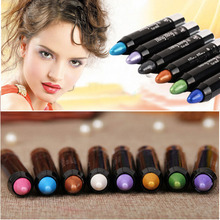 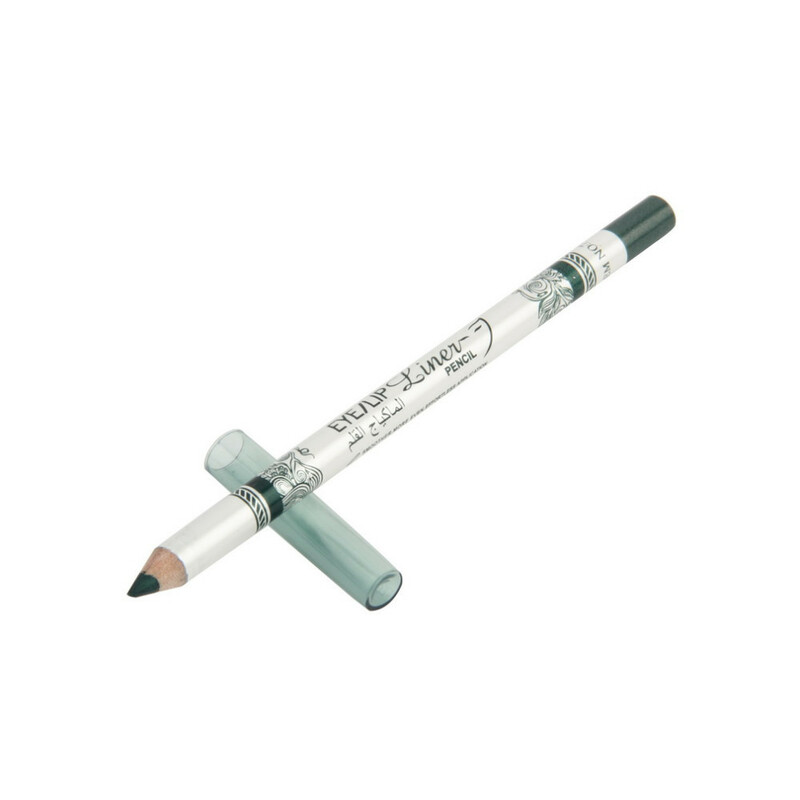 Suitable for eyebrow, lips, and eyes. 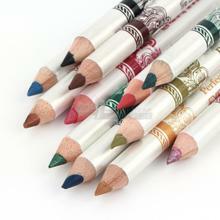 Size: app.15cm x 0.7cm/5.90in. x 0.27in.